Rest in peace, Love. It graced us for less than 48 precious hours, and lived its life to the fullest. The world will never be the same. 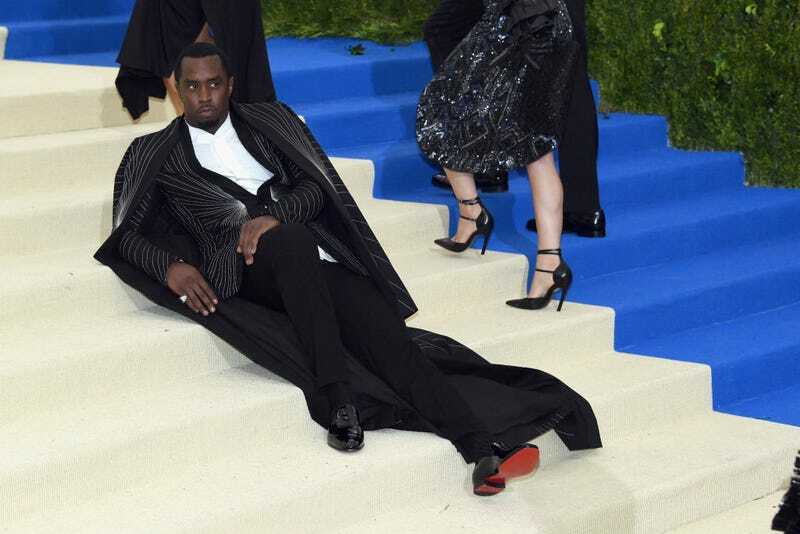 On November 4, Sean “Diddy/Puffy/Puff Daddy/P. Diddy” Combs announced that his name from here forward—or at least for the next calendar year until he changed it again—would be Love, short for Brother Love. It seemed plausible, in a news climate that can produce a story involving Taylor Swift, Nazis, and the ACLU—but sadly, this story was just a joke. At least Diddy can just laugh about the press taking him too seriously, instead of threatening small-fry media outlets with lawsuits. Cheers to that!